Today we don't celebrate Valentine's day - we rather celebrate the "I love Free Software Day" at the Contabo office. On this special day we do not buy overpriced flowers, we rather would like to say thank you to all programmers out there for their hard work providing free software to us day by day. Chose a programmer of your choice and give him/her a hug or a little present such as a drink. Day by day we use free software without even being aware of it, like webbrowsers or open source applications. So support "I love free software Day" and spread the word. As today our social media team is going on its well-deserved Christmas vacation, we would like to share a few important points of interest with you. Although Christmas is a celebration with family and friends, Contabo always keeps its customers in mind. And for this reason, we are available for you every day, even on holidays, from Monday to Sunday from 8 am to 11 pm for any kind of questions, comments or emergencies you might have. You can reach us by phone +49 89 3564717 70, by email (support@contabo.com) and on our Facebook page. In addition to that, we would like to take this opportunity to say thank you to all our customers for the trust placed on us in 2013 and we are looking forward to another great, successful and harmonious cooperation with every individual. Please stay tuned because we have already planned numerous innovations and projects for 2014 whicht each of our customers can benefit from - but more on this in the new year. The entire team of Contabo wishes a Merry Christmas and a good start to a successful new year in 2014. 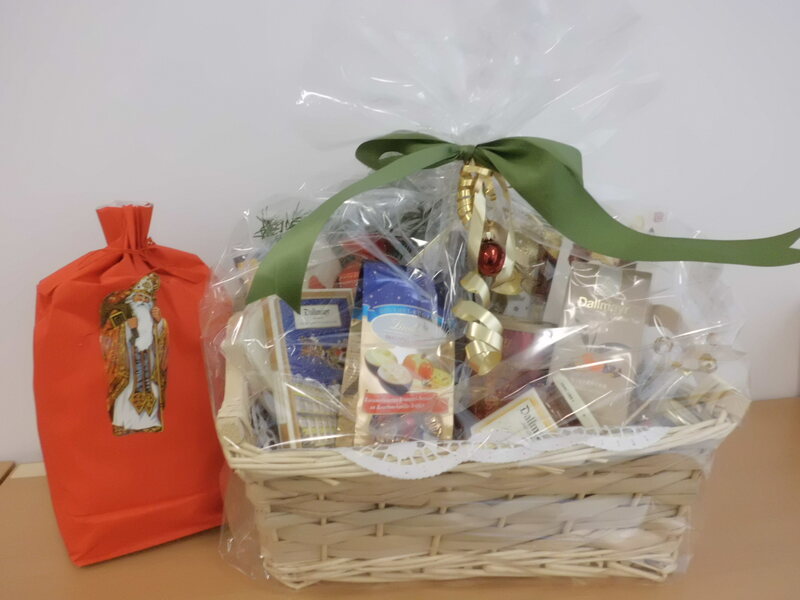 St. Nicholas has visited us today in our office and gave a present to each of us hardworking employees. The first and second part of my overview about the history of Contabo was about our beginning on the hosting market and our rapid and continuous growth up to the year 2007. Now let's move to 2008. 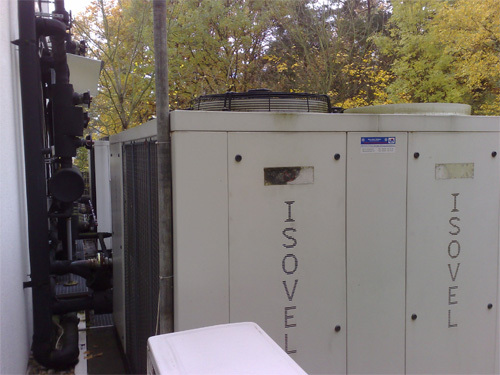 In 2008 we relocated more than 700 servers from Frankfurt am Main to another data center location in Dreieich near Frankfurt, which was 15 kilometers away from the old location. After extensive planning (all customers were informed more than on time), the relocation has been executed, of course, at night in order to bring all servers online again within a short time. Our removal team stayed in a small hotel in Dreieich for 2 nights, built up dozens of racks, connected them with cables and prepared everything for the new servers. Thanks to their continuous hard work for 2 days and nights, our customers haven’t been affected much. Once the relocation had been completed and after all the efforts had been finished we had dinner at a little Greek restaurant in Dreieich. Although the Bifteki there was great and a cold beer helped to feel better 😉 some of us even fell asleep during dinner, right at the table. Anyway, all the effort was worth it, because every server went online again in Dreieich without any complications and within a short time. Reasons for the relocation were among other things the good collaboration with Tiscali, an ISP that operated under the name “Nacamar” at that time. Just like our second server location in Munich that we operated at the same time, our new data center location in Dreieich was built and provided by Tiscali - and exclusively used by us. These two locations gave us and Tiscali the possibility to benefit from each other: Tiscali's previous investments into the data center infrastructure worth millions of Euros hadn’t been for nothing but had been used by us for our increasing number of servers; and thus this has been very lucrative for both us. Our further growth was secured and we were able to offer top quality service to all of our customers. Nonetheless, in the same year, we already worked on our new goal and initiated the merging of all our servers in just one location. 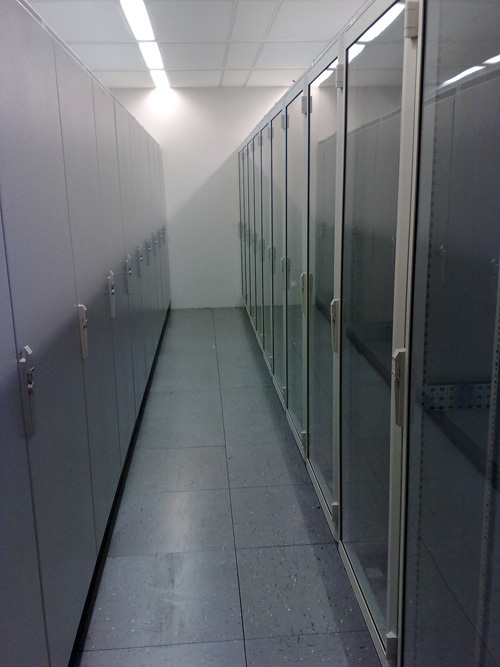 We planned and designed our own, new, big and modern data center location in Munich. 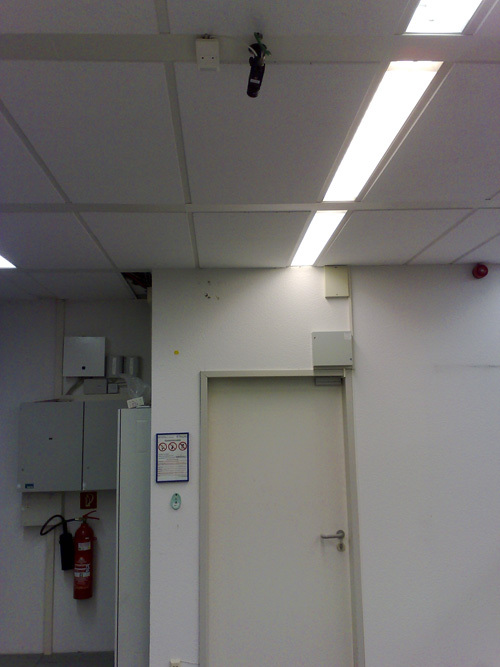 In a modern office building on two floors we found the appropriate location for our plan. On the first floor, that was bigger than 300 sqm, the data center area should be located; the floor above should include the office area and service area for our customer support department and for our technical staff. 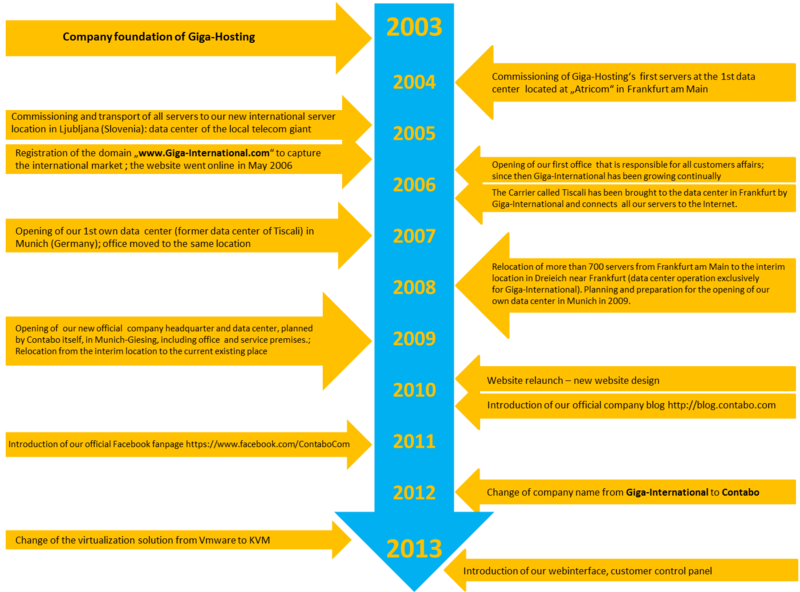 In spring 2009 our plan became reality and several specialist firms started with their work, like mounting the double floor, electricity, air-conditioning and so on. Everything was directed by us. 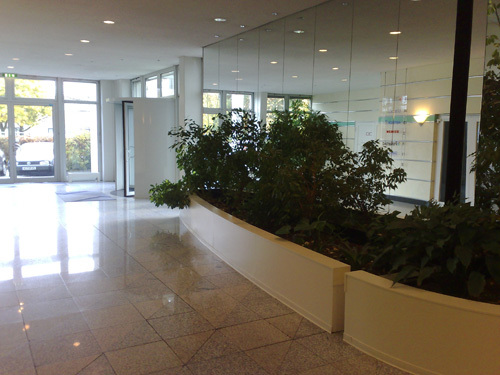 Finally, in April 2009 our new data center in Munich with room for up to 4000 servers has been put into operation and our former data center locations in Dreieich and Munich were closed. Since that time 5 years have passed and we still host all of our customer servers at that place. “Our servers” have already reached the number of 2500 machines – “our customers” are about to outnumber 10.000 from all over the world. Thanks to our professional technicians we guarantee a smooth data center operation, twenty-for-seven. 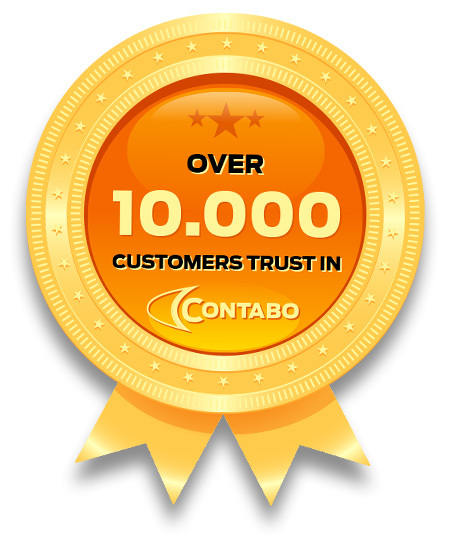 Our support team, which is responsible for competent instant service and individual requirements one may have, is available daily from 8am to 11pm via email (support@contabo.com) or by phone (local number). The office is occupied on 365 days a year including holidays and weekends. We are dedicated to provide a response time of less than 1 hour, no matter what issue is concerned. This is what we call customer service made by Contabo! Please be informed about any update and news here on our blog or on our Facebook page. 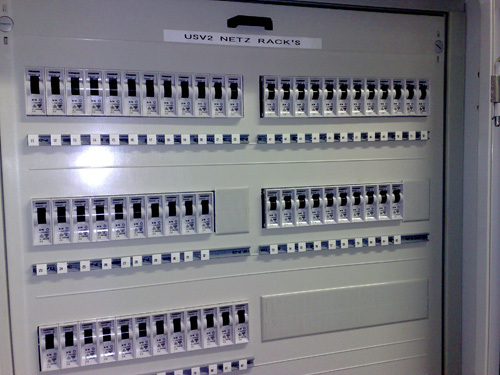 In addition to that we provide further details regarding our data center on our website Contabo.com. 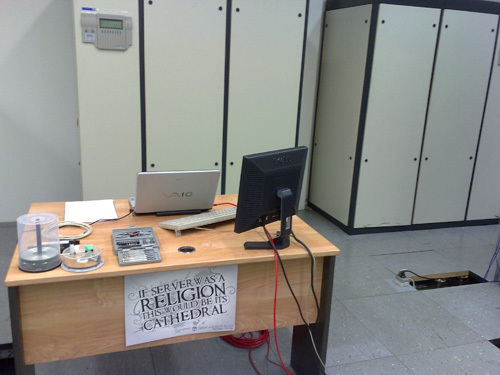 Thanks to two webcams you are able to convince yourself live of your running server and that we haven’t been hit by any earthquake :-). Our customer reviews on our website prove that we do not just preach excellent service but also live this idea. Doesn’t matter what kind of customer you are, whether you just host a small webspace package or a dedicated server with us – each of our customers gets our full and undivided attention. 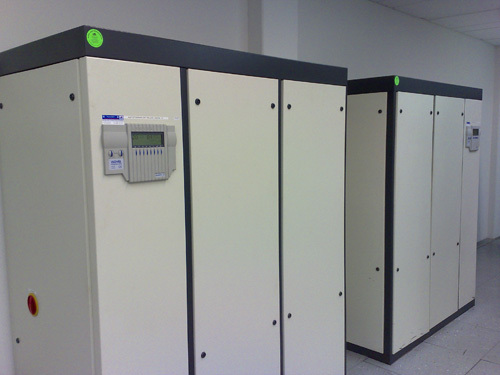 Since the time when we have taken our new data center into operation in 2009, we continuously work on further improvements and on further developments regarding our product range. Many customers accompany us since our beginning, for more than 10 years right now, and this makes us really proud. You will find an overview of the most important events and happenings of the last years in our news section on our website. At the moment we are working on further new projects, small ones and huge ones, for further improvements and products. You can imagine, our list of To Do’s is still very long and day by day, we proceed! I hope I could provide you some insight into the history of Contabo, based on my three-episode series. I would like to take this opportunity and say thank you to those without whom each milestone and plan would not have been possible. In short, Contabo wouldn’t exist without them! for your dedication and effort, day by day! for your confidence and loyality! I’m looking forward to having a great time with you further on and to celebrating our 20th company birthday in less than 10 years! As you can see, the first prize has arrived at one of our lucky winners. As a thank you he sent us the following picture. 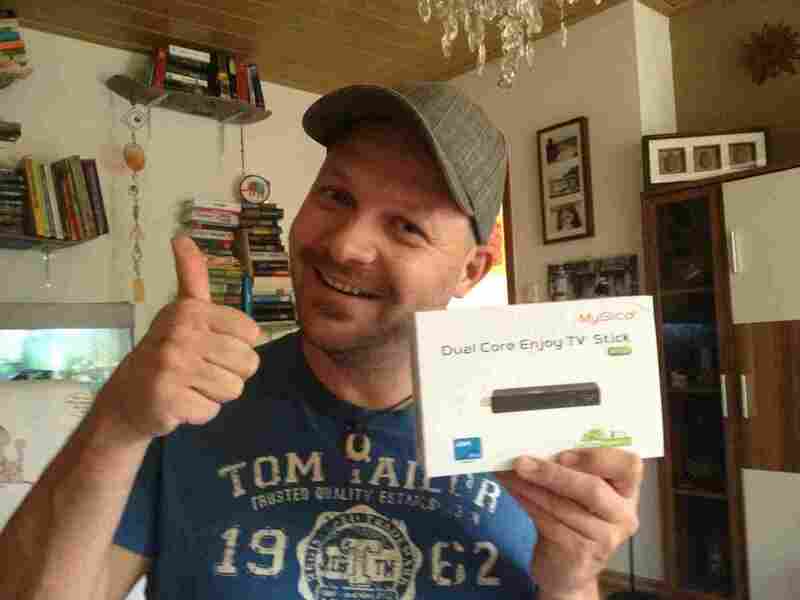 Have fun with your new MyGiga Android TV Stick! Hey everyone! Today is the day we passed 1000 fans on our international Facebook page. From myself and all of us at Giga-International, thank you all for your support over the past few years. Thank you to all of our lovely fans for your comments and messages, we love to hear from you soon. Thank you to everyone who shared our posts in social media or otherwise. Now if each of our followers can just send me € 1,- I’ll be rich :-)! Seriously though, it would be amazing to grow by 10x by next year. So please help us out by sharing our posts you like on Giga-International to help spread the word. I really feel like Giga-International has the greatest fans and hope you guys will continue with us. Today is „System Administrator Appreciation Day“ – for already the 13th time we celebrate the annual System Administrator Appreciation Day. On this special international day, give your system administrators something that shows that you truly appreciate their hard work and dedication. All IT users are invited to express their thanks to his or her system administrator, no matter how. Bring him/her a coffee, flowers or something to pimp his computer – or just say “thank you”:-). At this point I want to say thank you of course to our admins who keep our systems as reliable and available as those running within the data center! You are great! And that’s the reason why all employees of Giga-International are going out for lunch together – of course on company expenses. Heute, am 27.7. 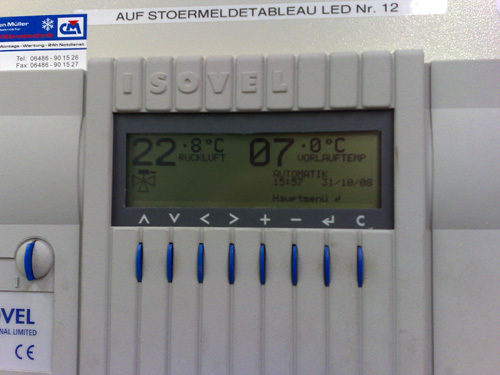 2012, wird bereits zum dreizehnten Mal der “System Administrator Appreciation Day“ gefeiert. Aber worum handelt es sich dabei genau? An diesem internationalen Gedenktag geht es darum, deinem System Administrator deines Vertrauens Anerkennung in Bezug auf seine tägliche harte Arbeit und Engagement zu zeigen. Alle IT-User sind heute dazu eingeladen, ihrem Dank gegenüber dem System Administrator Ausdruck zu verleihen, egal auf welche Art und Weise. Bring ihm/ihr einen Kaffee, Blumen oder etwas, womit er seinen Computer aufpimpen kann; oder sag einfach nur Dankeschön. Eurer Kreativität sind keine Grenzen gesetzt. An dieser Stelle möchte ich auch unseren System-Administratoren Danke sagen: Herzlichen Dank – ihr seid großartig! Und als Dankeschön, um euch gebührend zu feiern, gehen wir heute alle gemeinsam zum Italiener Mittagessen – natürlich auf Firmenkosten :-).